A man has been convicted of funding terrorism after handing over cash to a Brussels bomb suspect. Zakaria Boufassil was convicted following a trial at Kingston Crown Court where the jury heard details of how he, together with Mohammed Ali Ahmed, arranged and carried out a meeting with Brussels bomb suspect Mohammed Abrini in a Small Heath park. Between 9th and 16th July 2015, £3,000 cash was handed over by the pair who knew the money could or would be used to fund terrorism. At an earlier hearing, Ahmed pleaded guilty to the charge against him - engaging in conduct in preparation for acts of terrorism, contrary to Section 5 of the Terrorism Act 2006 - and is currently awaiting sentence. Abrini − who is in custody having been charged with murder following the Brussels airport attack in March 2016 - had travelled to London on 9th July 2015 where he then journeyed to Birmingham. The £3,000 cash was withdrawn from a bank account belonging to 32-year-old Belgian national Anwar Haddouchi who is believed to be fighting in Syria for Daesh. Haddouchi previously lived in Small Heath and was known to Boufassil’s sister and her husband, who had been looking after his affairs in the UK. Ahmed, aged 27 from Coventry Road, Small Heath, and Boufassil, aged 26 from Coventry Road, Small Heath, were arrested on 14th and 15th April this year by officers from the West Midlands Counter Terrorism Unit. Before Abrini travelled to the UK, he flew to Istanbul and was then smuggled into Syria where he met Abdelhamid Abaaoud - Abaaoud is believed to have been the mastermind of the Paris attacks and was killed days later by armed officers in France. During the meeting with Abaaoud, they talked about battles Abaaoud had taken part in and how Abrini’s brother had died whilst fighting. Abaaoud instructed Abrini to travel to Birmingham to collect some money. Following the cash handover, 31-year-old Abrini then exchanged the money for another currency and returned with it to Belgium on 16th July. When the Belgian Police seized Abrini’s phone in July 2015, an image of Small Heath Park was found. 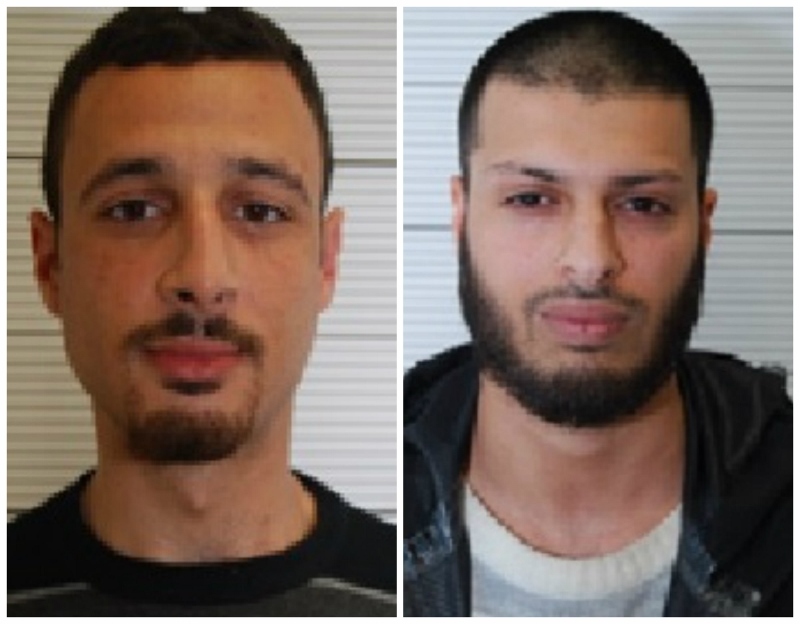 ACC Marcus Beale, Counter Terrorism Lead for West Midlands Police, said: “The conviction of these two men is significant for the UK as it identified a dangerous link to Abrini and Abaaoud.